In a friendly match on Wednesday, the US-Mexico game will be disputed. The match will take place at Nashville Stadium, Nashville, starting at 01:30. The guest band is trying to end the series of three consecutive defeats. 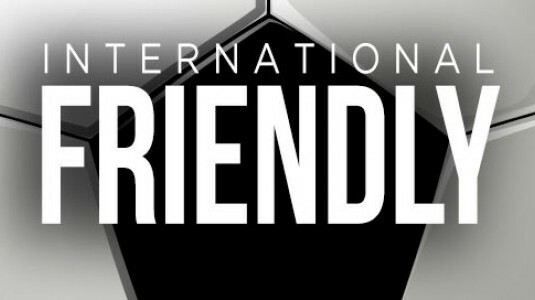 After losing his World Cup qualification, the US has played a number of friendly matches. The last test took place on Saturday morning (Romania time) against Brazil. In front of a team that did not lack players such as Coutinho, Firmino or Neymar, the US could not issue too many claimants. The final score of 0-2 has been settled since the first half and could even have been proportional. Thus, the hosts continue the series of less successful evolutions, remaining only two victories in the last seven friendly games. On the other hand, with a lot changed from the one used in the World Cup, Mexico’s national team did not face the Uruguay side, with a final score of 1-4. Despite the score on the table, the Mexicans did not evolve at all, with 64% possession and 7 stitches shipped on the side. The goal was scored by Raul Jiminez in the 25th minute, which turned a 11 meter kick. For Mexico, it was the third consecutive defeat after the Russian World Cup, Sweden (0-3) and Brazil (0-2) respectively. The last direct confrontation, disputed in the summer of 2017, ended half-dead, score 1-1. It was the 14th result of equality registered in the 70 direct matches played so far. Mexico has won 37 of them.